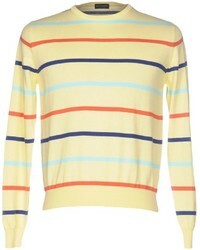 French Connection Stripe Cotton Wool Sweater $69 $138 Free US shipping AND returns! 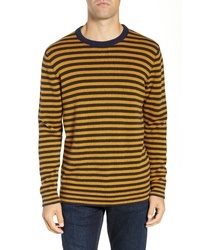 Qasimi Striped Sweater $421 Free US Shipping! 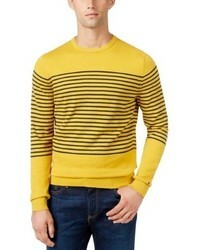 Calvin Klein 205... Knitted Jumper $439 $877 Free US Shipping! 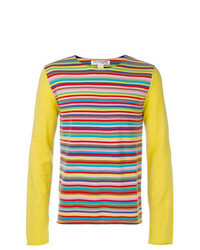 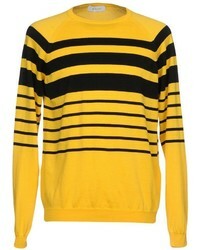 Comme Des Garçon... Striped Jumper $166 $333 Free US Shipping! 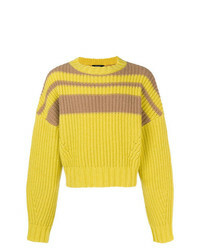 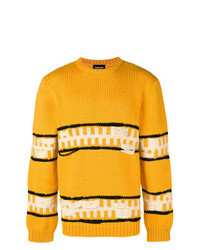 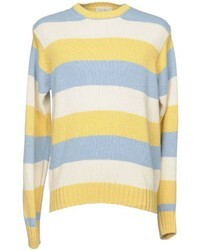 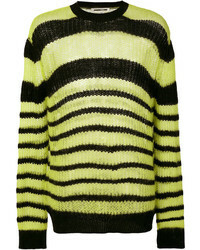 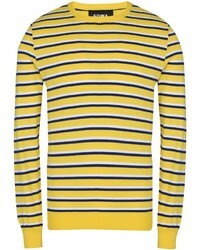 McQ Alexander Ueen Striped Jumper $161 $322 Free US Shipping! 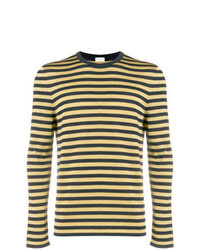 Saint Laurent Striped Jumper $760 $894 Free US Shipping!